Mexico attracts more than 20 million visitors every year, some come to escape the northern winters or to enjoy a memorable honeymoon. Its has a history that stretches far back before the life of Christ with remains of past civilizations such as the Mayas and Aztecs still visible, as well as being famous for producing today’s living legend, film actress Salma Hayek. It is a country that has a public holiday set aside every year to honor the dead, known as the ‘Day of the Dead.’ It is the home of a specialized form of wrestling in masks known as Lucha libre and, of course, Corona beer, and tequila. Mexico’s interests are indeed vast and there is always the wide sandy beaches with a Pacific Ocean shoreline, all with a resort or two of their own to rest up in. 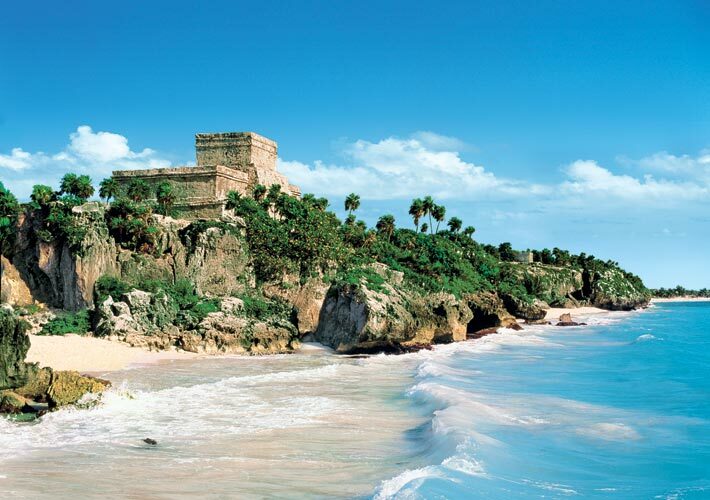 The Mexican eastern coast fronts the Caribbean sea, and that of course, speaks for itself. Many vacationers have fallen in love with Mexico so much that they retire there after their careers in other places have ended. 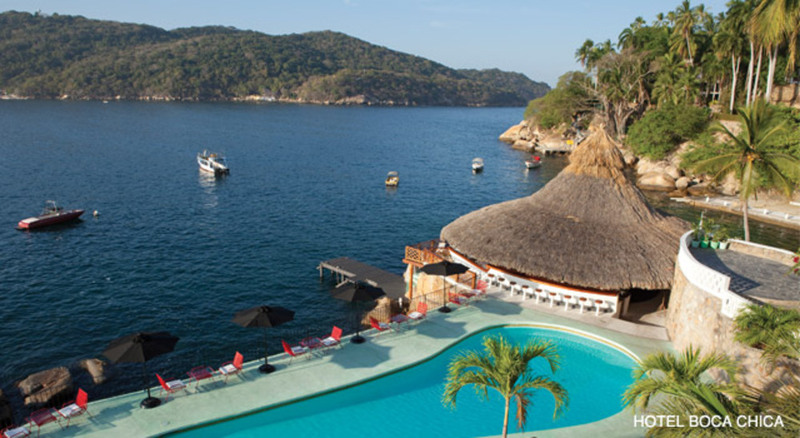 Here some of the top Mexican hotspots to place on your itinerary when you make your next visit. 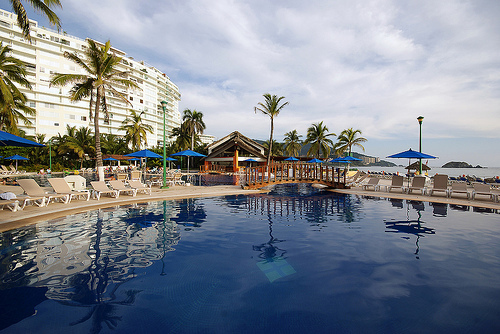 We have to start the list with Acapulco, for no other reason than it has been the chosen vacation place for American millionaires and Hollywood stars since the 1950s. 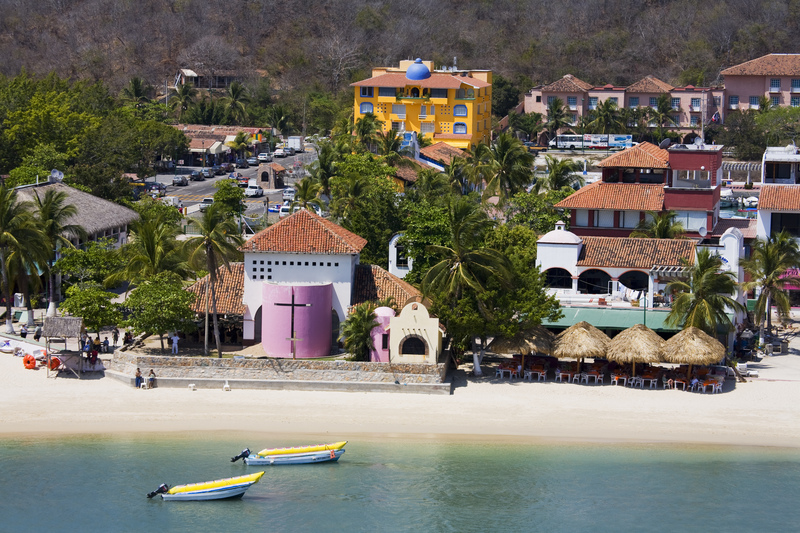 These days it acts as a spring break destination for American college students as well as Mexican locals. You will be amazed at the courage shown by professional divers diving off the high cliffs into the ocean far below. 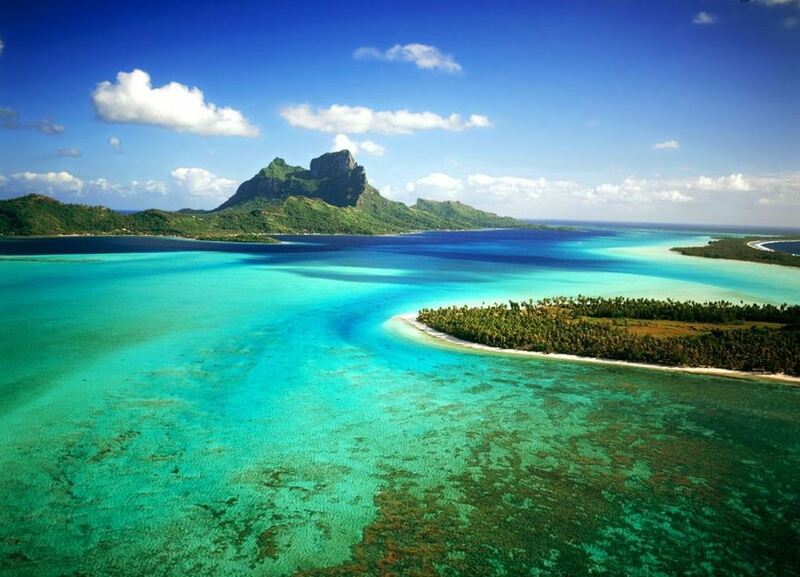 A snorkeler’s and scuba diver’s heaven. Located off the Yucatan Peninsula, this underwater paradise is regarded as being one of the best diving locations in the world. It is protected after being declared a National Marine Park in order to preserve its beautiful coral reefs and colourful tropical fish. At the southern end of the Baja California peninsula you will come across a 20 mile stretch of beach known as Los Cabos. 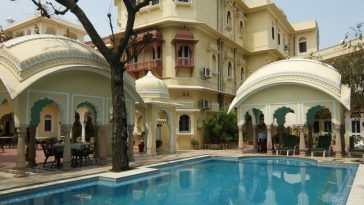 It is an area packed with bars, restaurants and glamorous resorts. 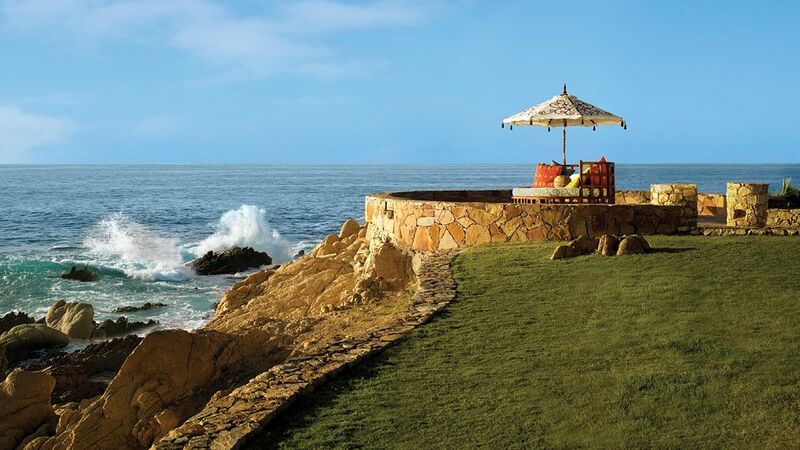 From the vibrant Cabo San Lucas you can go to the quieter San Jose’ del Cabo if that is what you prefer. The whole area is renowned for its water sports and sport fishing. A bonus in the winter months is the whales that can be seen migrating along the waters of the Pacific Ocean. There’s something for every traveler in this unique part of Mexico. With Cabo San Lucas’ active nightlife, and San Jose del Cabo’s gorgeous architecture and art, Los Cabos has something for people of all ages. No matter what experiences you value from traveling (be it culture, tranquility or a fun time), you’ll find it here. One of Mexico’s favourite tourist destinations that is mainly attributable to fact that it is here where you will find the Chichen Itza temple pyramid of El Castillo. 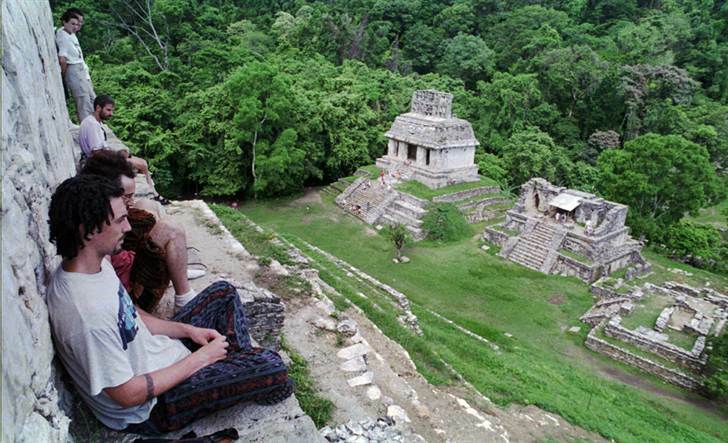 It is the biggest of the Maya cities located in the Yicatan peninsula. This temple has 91 steps climbing each face all sharing the last step at the top. When all these steps are added together they total 365. The same as the number of days in a year. It was two centuries before Christ that this, then new, civilisation Teotihuacan arose in the valley of Mexico. It became a flourishing city and contains huge pyramids. 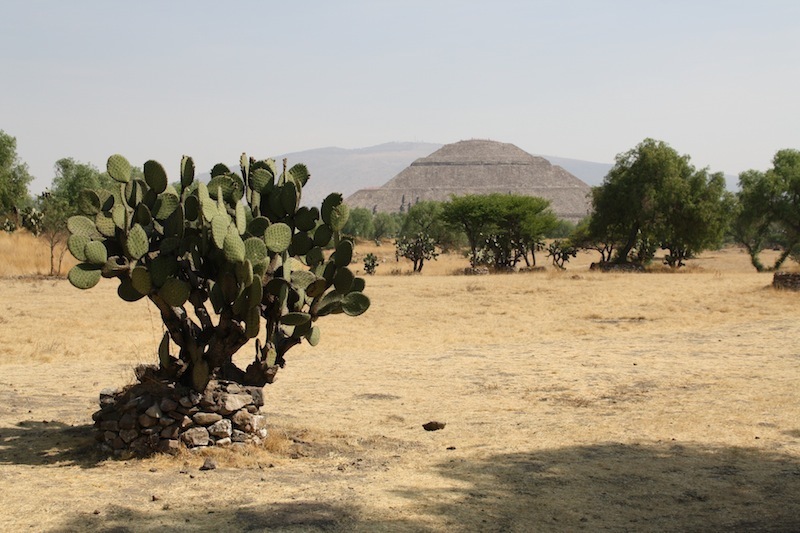 One of these pyramids known as the ‘Pyramid of the Sun’ is dated to have been built about 100 AD and it is the largest pyramid in all of Mexico. A smaller pyramid called the ‘Pyramid of the Moon’ was begun 100 years later and not finished until 450 AD. Seven hundred years after the Teotihuacan Empire fell away the Aztecs treated the area as a place of pilgrimage. If you are into festivals you won’t want to miss visiting the city of Oaxaca as it is known throughout the country as staging the best Dia de Los Muertos festivals in the entire nation. This is a holiday that can be traced back thousands of years to civilisations of Aztec and Zapotec. The ‘Day of the Dead’ festival begins at the end of October every year with families getting the tombs of their past relatives ready to receive the return of their spirits. It is the time when alters and tombs are brightly decorated with flowers. Many people leave food offerings in the cemeteries. This is the beautiful city built high up in the mountains of Sierra de Guanajuato to service silver mining activities taking place there in the latter half of the 1500s. The mining boom that eventuated there led to the building of wonderful haciendas and many stately colonial buildings. The city streets branch out in all directions although the motorised traffic is mainly contained in underground tunnels. It is an ideal city for pedestrians to live in. This series of canyons dwarf the Grand Canyon of the USA. 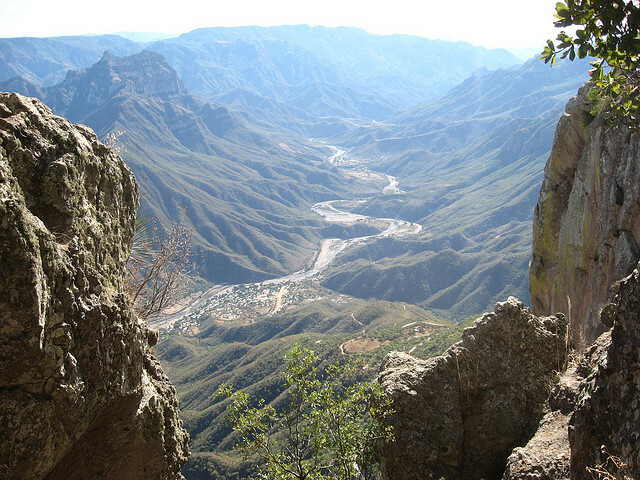 The railway line that passes through the Copper Canyon, which is by far the best way to see this geological masterpiece, passes through 86 tunnels and 37 bridges and climbs to a height of 2,400 metres giving outstanding views of the canyons far below. 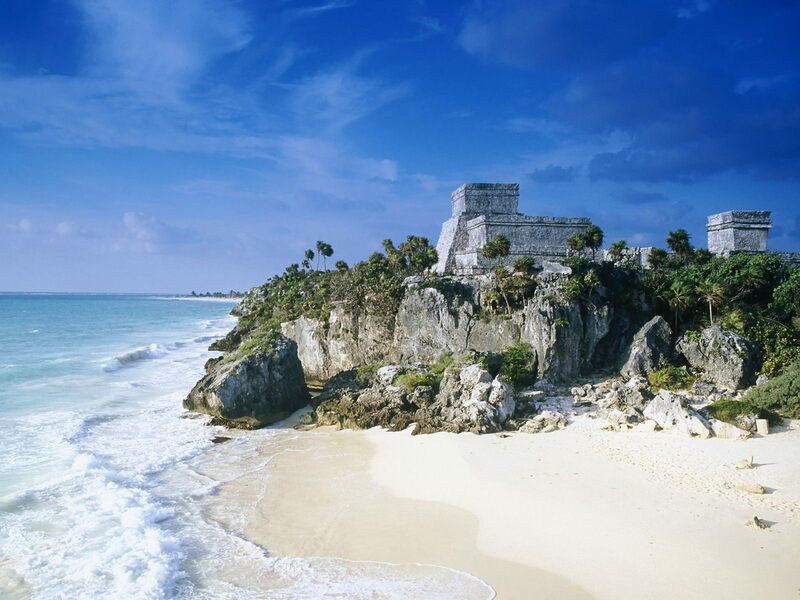 Located on the east coast of the Yucatan peninsula, Talum, was once the port servicing the major Mayan city of Cobra. It was built in 1200 AD when the Mayan civilisation was beginning to fade and therefore was not as opulent as many of the other Mayan cities. 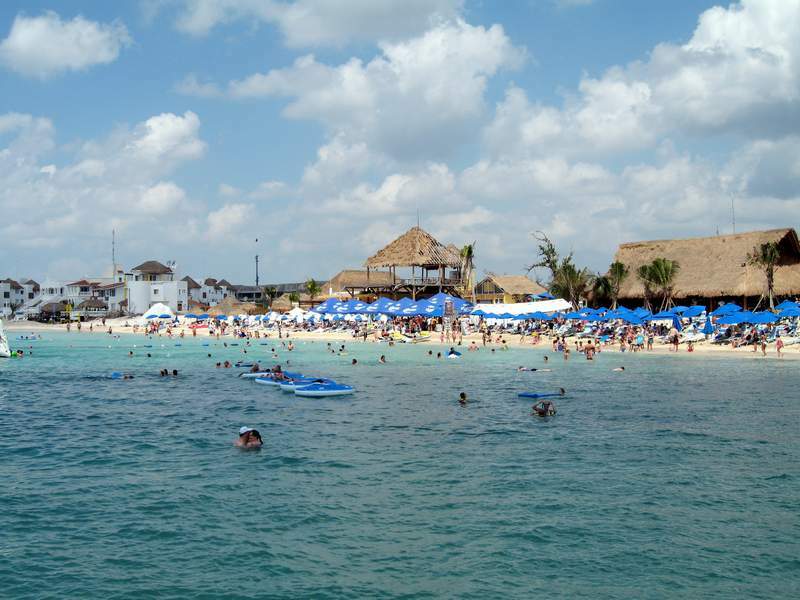 It has an attractive tropical beach and should definitely be placed on your itinerary whilst in Mexico. One of the smaller Mayan cities of its day is situated in the Mexican state of Chiapas. Its desirability as a tourist destination stems from its fine sculptures and architecture. Most of the buildings here can be dated back to 600 or 800 AD, the most famous being the ‘Temple of Inscriptions,’ the only pyramid in Mexico constructed for use as a tomb.